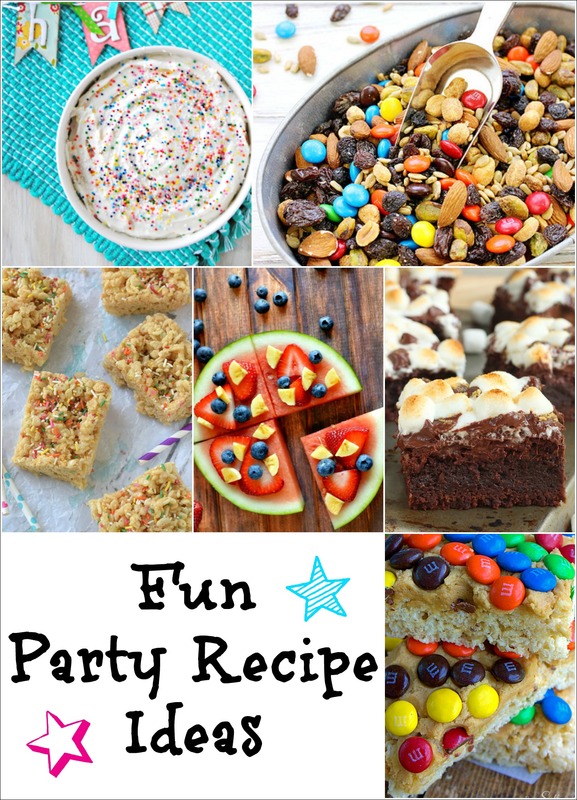 Let’s make some fun party recipes! Hi guys! What a wonderful week it has been and I am totally blown away again by the talent present at the Whimsy Wednesday Link Party! 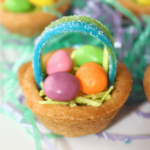 With this being a holiday weekend, I thought I show you some really fun party recipe ideas. 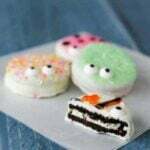 They are all super easy to make and I know that you will love them! They are perfect for any occassion! YUM! I am ready for a party now. All of these party ideas look great. I love the brownies, rice crispy treats, and the birthday cake dip. LOVE all the awesome festive and yummy recipes shared – and thanks so much for including my Birthday Cake Dip 🙂 I agree, dips can totally be cute!! your cat using a assortment of ingredients and protein sources. you could have your recipes build). Then the recipe must be cooled till it turns firm. evenly. Bake for 9 to 12 minutes, or until lightly browned and place inside the middle. Once the cookie cools, the icing dries and hardens, and I just cut the bigger cookie into small bar or square shapes, and voila, cookies by two the time. or stale. 1 bar (225 grams) unsalted butter (room temperature). low-fat oatmeal cookies, the latest of my healthy vegan quality recipes. you also probably won’t reach the desired consistency for that dough.